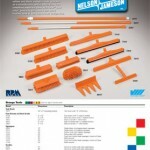 Nelson-Jameson is serious about being your one-stop supply source. Besides products and services, we know the importance and power of knowledge in the food industry. 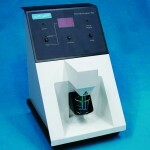 Lately, we’ve been expanding the reach of Nelson-Jameson through Facebook®, Twitter, and through “The Wide Line” Blog. These past few months, we’ve focused on posting news, tips, and discussions relevant to your food industry concerns. Nelson-Jameson is aiming to get the practical and extensive knowledge we have about the industry to be just a click away for all of our customers. Topics ranging from safety to replacing electrodes have been dealt with so far, with a wide spectrum of topics to come. It is far from a one-way mode of communication though. Our greatest excitement about using these new forums comes from the fact that they will provide a convenient and quick place for customer and vendor insight, concerns, comments, etc.! So, be in touch! Let Nelson-Jameson know what you would like to see and what you think of topics at hand on Facebook®, Twitter, and on “The Wide Line” Blog. We hope to hear your voice! 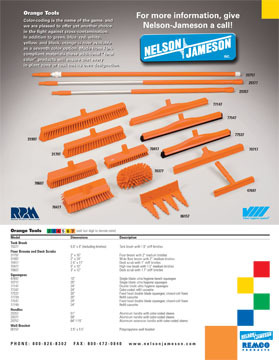 Be sure to keep checking in with Nelson-Jameson for new posts, updates, and product news! New Products on the Horizon… Are Now Here! About a month ago, I posted a blog New Products on the Horizon describing some of the new and exciting products that were in the works for the Production and Material Handling category. Well, I am here to happily tell you that what once started out as a few customer requests here and there, has now been converted into a reality. 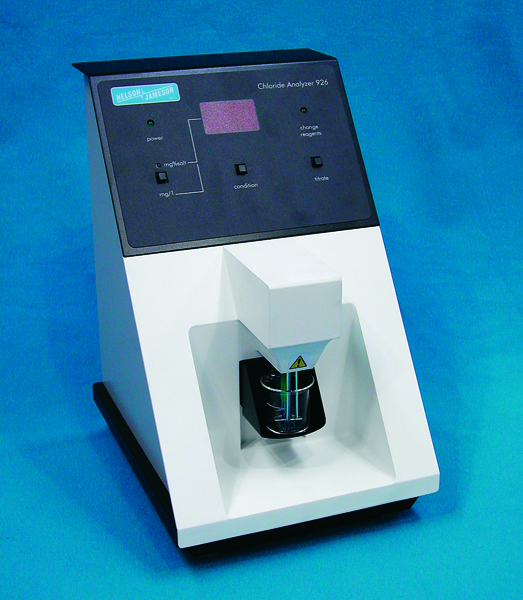 I have worked with one of our vendors; REMCO, to expand the offering of orange color-coded products. 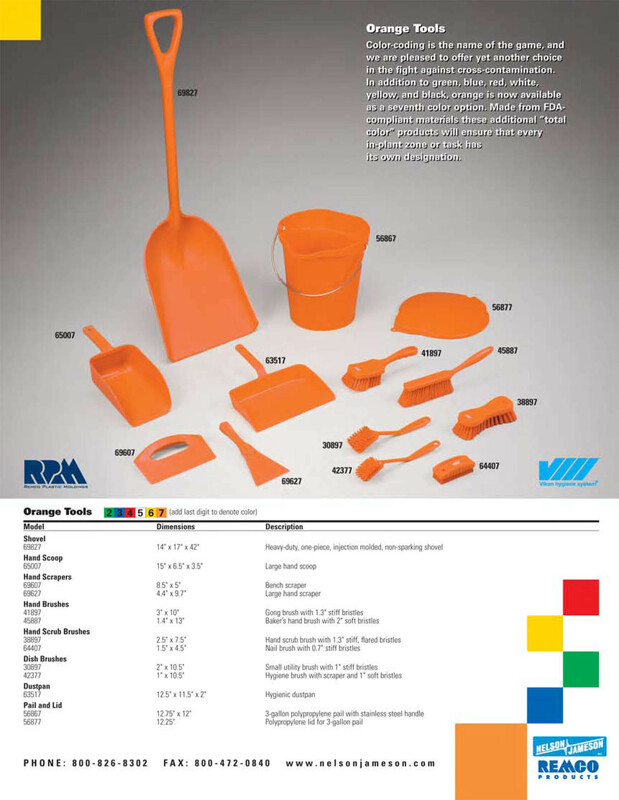 We have added orange items from floor brooms and squeegees to dustpans and pails. We now offer an abundance of orange tools that are available to help ensure that every in-plant zone or task has its own distinct color. To see all of the recently added orange tools, please click on the links below for a full color iamge of our available orange tools.